If you suffer from Raynaud's disease, you are likely all too familiar with the pain and numbness that is a part of this condition. 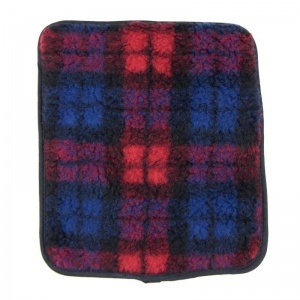 The Hotties Tartan Fleece Microwaveable Micro Hottie is constructed to offer targeted heat therapy to different areas of the body, which helps directly reduce the cause of your discomfort as well as its symptoms. 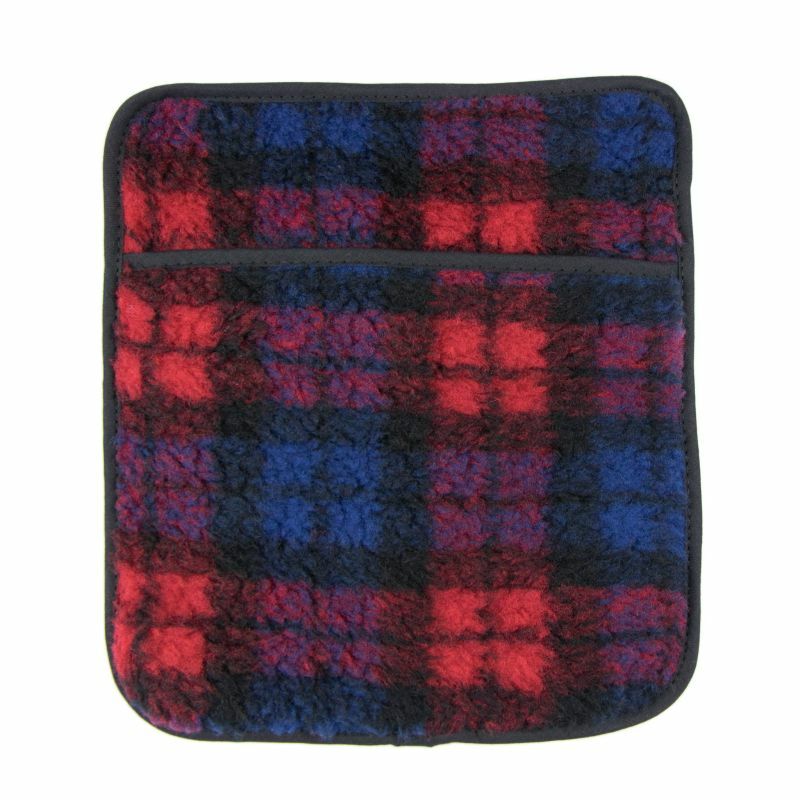 The heat pack is portable and slim so you can even take it with you while you're on your way to work or performing other tasks outside, making cold mornings and chilly evenings far more pleasant. Aids circulation: As Raynaud's disease prevents blood from circulating properly, using a device that can help improve your circulation is an excellent way of preventing your skin from changing colour. Relieves aches and pains: Discomfort is often a common symptom of Raynaud's disease. This Microwaveable Micro Hottie provides targeted heat therapy to reduce aches and pains during use. Helps you stay warm during the colder months: This is one of the best ways of helping to relieve symptoms of Raynaud's disease. Keeps you cosy: The Hottie can be used wherever you are, making it the perfect companion for those times when you're caravanning, going on a picnic, or even simply when you're going to bed. The Tartan Fleece Hottie is designed to offer radiant, gentle and constant heat to the applied area. This helps comfort and soothe aches and pains while also keeping the area warm. 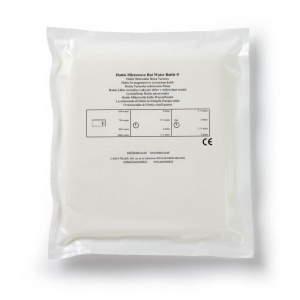 As Raynaud's disease most commonly affects the hands and feet, this heating pack is particularly suited to use on these areas to reduce symptoms and help you remain warm.